At Combat Fitness, we know how important your child's development is to their success in life. That's why we go above and beyond in our Kids Martial Arts program to offer the best blend of mental, physical, and emotional growth to students across Concord. Our Kids Martial Arts program is high-energy fun. But it also offers vital character skills that simply can't be taught in a classroom. Join us at Combat Fitness and check it out today! What's Included In Our Kids Martial Arts Program? We use modern-day self-defense skills to help students across Walnut Creek stay active and healthy. But we also aim to make each class fun, giving your child a chance to enjoy learning for a change. 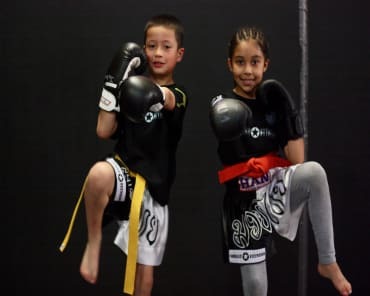 Our curriculum is based primarily on kickboxing skills, but we make sure students stay motivated with new exercises and lessons each week. And our Kids Martial Arts Classes at Combat Fitness are perfect for all experience levels. Students of all backgrounds can thrive! And We Make Exercise Fun! No More Indoor Video Games Or Standing On The Side Lines! We work hard to keep every child in our Kids Martial Arts program active. With so many distractions in their lives, it's easy for kids to just waste away in front of a screen. That's why we make training fun with a series of challenges and a celebration of every accomplishment. 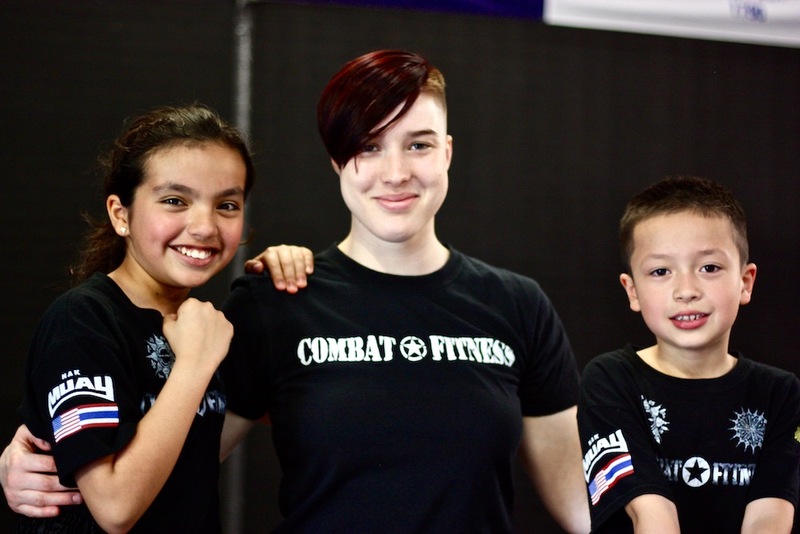 At Combat Fitness, your child can feel great about themselves and take pride in their newfound abilities. Join Us In Walnut Creek Today For The Most Exciting Kids Martial Arts Classes Around! 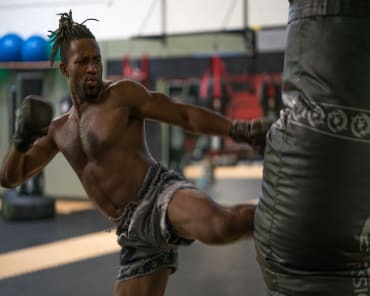 Don't miss out on everything we have to offer at Combat Fitness. Our Kids Martial Arts classes are held in a safe and supportive environment where every child can thrive. Just fill out the short form on your screen to join us in Concord!